With floral crowns being a festival staple for the masses for a while now, I think it's time for a new contender. 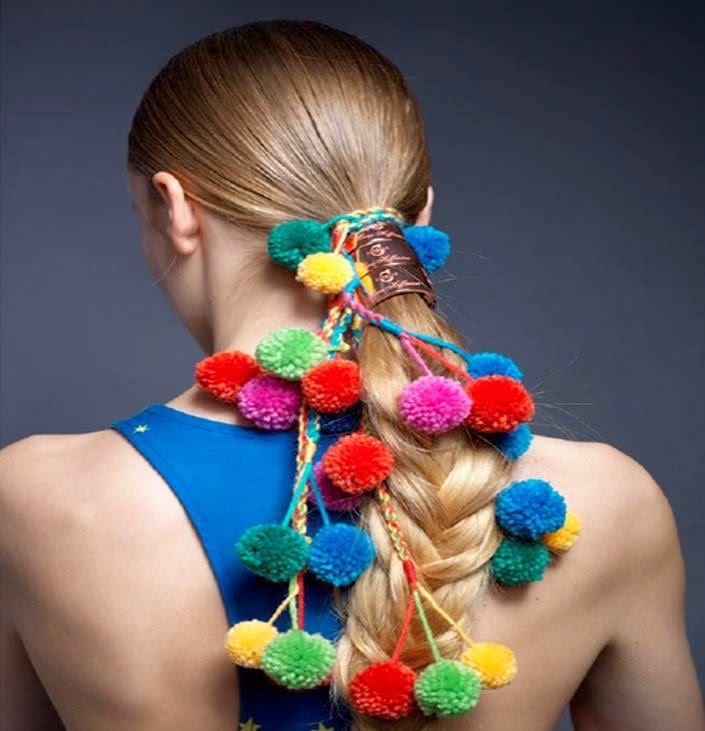 Step forward CATWALK by TIGI x Mara Hoffman partnership with this amazing hand-made pom-pom accessory. I love how easy it is to transform a simple hair do with these poms. The colours are perfect for Summer and festivals. Inspired by decorations traditionally used for camels at Indian weddings, the poms are attached to a cuff, which has a built-in hairband. You can get your CATWALK by TIGI x Mara Hoffman accessory FREE when you buy any two products from the CATWALK by TIGI range from any TIGI salon stockist. 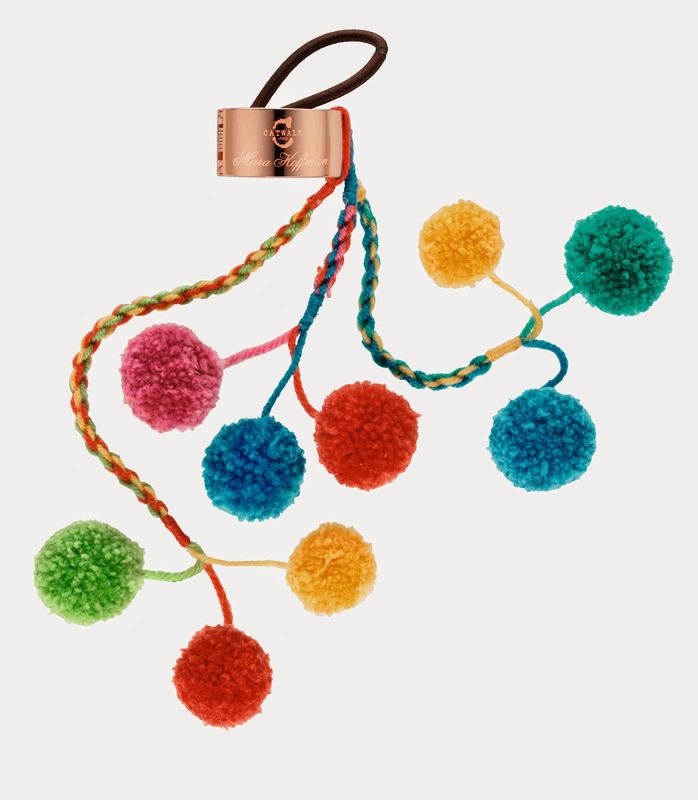 Running from June till stocks last, I'm hoping to see some pom-pom's at a festival site soon.